As advertised it seems this thing is for hot weather which is like our country , Malaysia. Two key features are HIGH COVERAGE and BRIGHTENING. Well ...this is the features that drawn me to buy this that day. WTH! * V203 - Natural Beige is for the darker shade. Since I am at that darker shade skin tone ..WTH! so I bought V203. Oh! forgot to tell you that another claim is The Face Shop CC Intense Cover Cushion can keep your skin moisturizing for 25 hours. So lets test this 25 hours...and see whether it last without any touch up for at least 12 hours. mmmmm...you don't expect me not go to sleep just to test it 25 hours right? or me go to sleep without remove this from my face right? I was invited to attend some event by Sg Wang Plaza and Park Royal , Kuala Lumpur in the afternoon and evening. So , I decided to go out early in the morning. 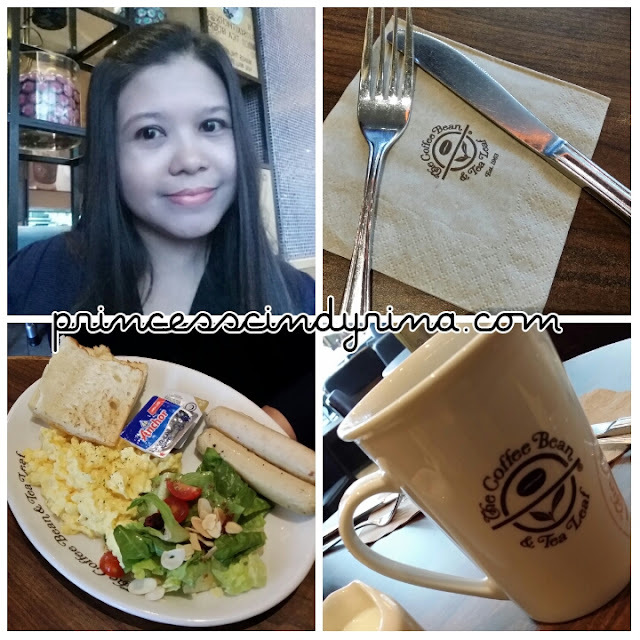 I went for breakfast around 8am at The Coffee Bean Tea Leaf. Then off to watch movie. If I am not mistaken that time I watch Star Wars. 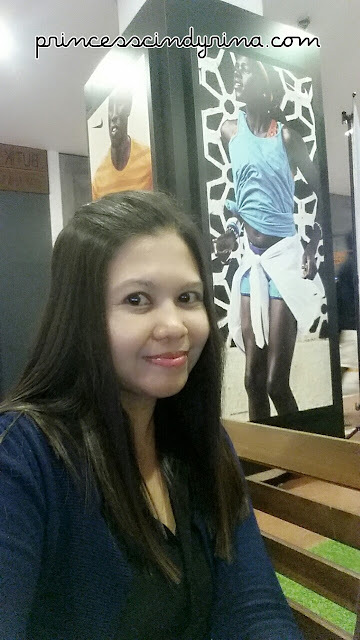 After the awesome movie date, I went straight to the event at Sg Wang Plaza. After enjoying the awesome flash mob dance and shopping around at flea market, I off to next event which was a party sponsored by ParkRoyal Kuala Lumpur. I don't do any touch up at all for this afternoon event and my skin still well covered.Not oily at all. Awesome right? I really love this since this is perfect to wear during long hours flight. Say ...it is a late night flight and reach the next country at early hours ...my skin remain moisturize this way. WHOAAAAA!!!! I don't even need a liquid BB or CC Cream with me. I was walking to the next annex building and it was raining. Gosh! this thing work wonder...its water proof too. My skin still well covered too. WTH! 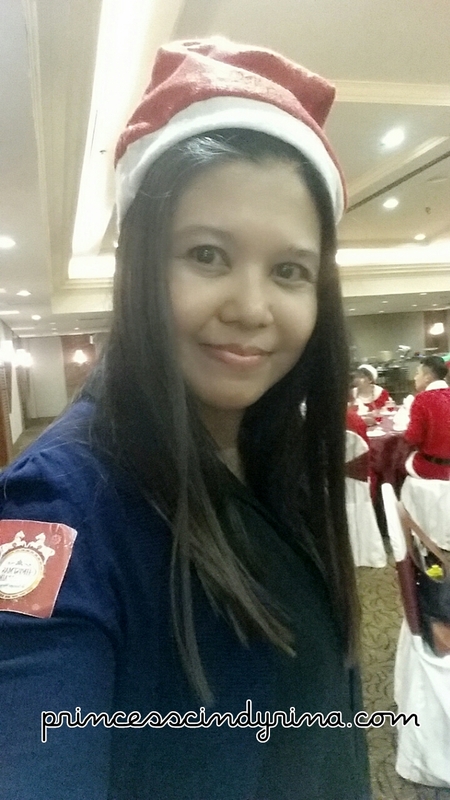 It was around 7:30pm after my last event...walauweeiiiii...look at my skin without any touch up since early morning. Still awesome and pretty! Awwwww!!!! Happy weiii!!! No need to do that troublesome girly touch up...just to look good. By the time I reached home is around 9:30pm and my skin still perfect , not even oily or dry. DAEBAK! 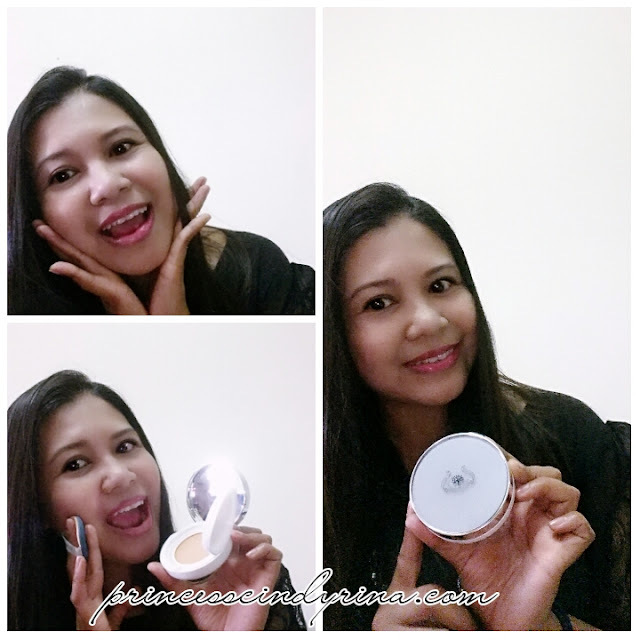 My verdict to The Face Shop CC Intense Cover Cushion - I love it and totally recommended for those who find its troublesome to do that girly touch up. Oh! did I mentioned it has UV filters for sunscreen protection too and most important it does not have that ugly flakes on your skin. im using The Face Shop Oil Control Water Cushion too!! but now they have new versions of cushion foundation :D with better coverage. maybe you will like it too! I can see the effect! It's really interesting to see that the moisturising effect actually last that long! It will be convenient as we girls tend to bring lots of thing out and now we can leave BB/CC cream behind. nice, love product that can make skin looks natural with long lasting and water proof effect! You look so lovely. What an effective product, from your photos. I think all women need it, I definitely do! I think I will buy this product because really don't get time whole day for touchups...and still need my face to be moisturised. So many products out there for ladies, makes me feel luckythat as a man, I don't have to think too much, a bar of soap is all I need for head to toe cleansing. No so oily even you stay out for so long. 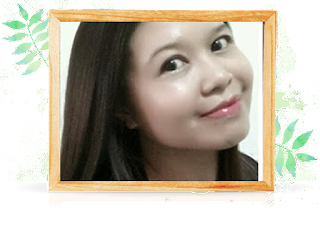 I have use the product before and impress with it and it suit our color tone too. Gosh its waterproof? should really check this awesome stuff out. wow nice... i never tried faceshop cosmetic before. thanks for sharing! This is good for people like me who just can do little makeup while stepping out and after that no time. Sounds like my kind of stuff. I can't use too much time for make up. Too restless and always rushing somewhere. Come to think of it, make up can be sort of therapeutic..
Not bad, does it give you any break outs for wearing it such long hours like you mentioned during flights? You got pretty hair and healthy skin! Loves! I have'nt tried any Face Shop products before but I read many positive reviews about this product.